"No discipline seems pleasant at the time, but painful. Later on, however, it produces a harvest of righteousness and peace for those who have been trained by it. Therefore, strengthen your feeble arms and weak knees. “Make level paths for your feet,” so that the lame may not be disabled, but rather healed." Beginner: Very little experience in strength or sports training. ex. only lifted in highschool athletics and haven't lifted with a plan since then; you might possibly be the guy asking everyone how to use the weights. Experienced: Have been working out with a plan for at least 6 months. Understand the lifts and don't need constant supervision to complete a workout. ex. the person that everyone knows at the gym; possibly the one who gives out advice. Advanced: Have competed in a competition and have been training with heavy weights for over 12 months. ex. the person that no one talks to because you're lifting weights so heavy it scares them; the gym doesn't hold enough weight for you. 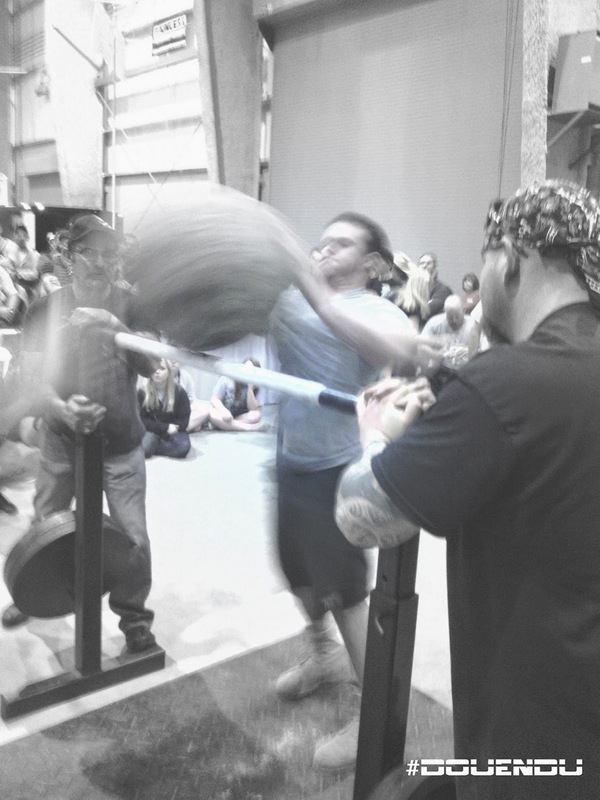 This program introduces moderately experienced lifters into the world of strongman. 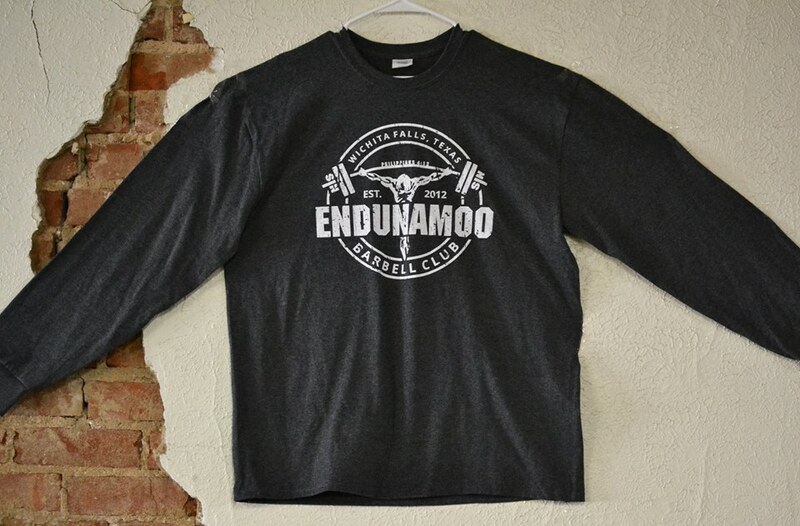 It is non specific, but it helps lay the foundation for anyone who is interested in competing as a strongman. It will also lead to gains in both size and strength. Input your estimated one rep max into the boxes labeled squat, deadlift, and bench. A modern approach to Oly lifting that allows a lifter to test their max each week. Let's face it, sometimes we have bad weeks and nothing makes it worse than failing at hitting your numbers. This programming allows your weeks to be flexible around you. I've only used this method on a few lifters but they're getting stronger quicker. Please let me know how it affects you. 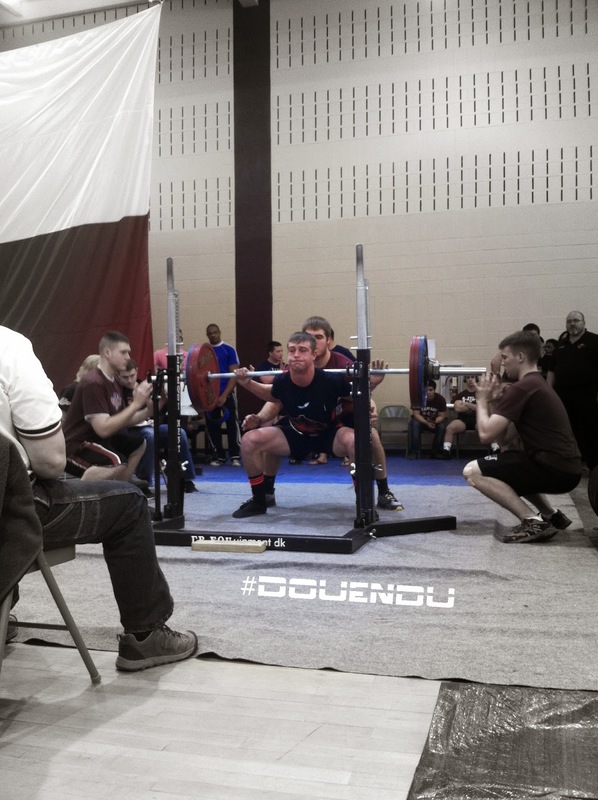 Few things are more intimidating than preparing for a powerlifting meet. The list goes God, war, and preparing for a meet; seriously. A lot of lifters roll through their workouts and then show up at a meet unprepared physically. This program has squat, bench, and deadlift days that each progress that particular lift. This program will not work for most advanced lifters, due to the high percentages of 1RM. 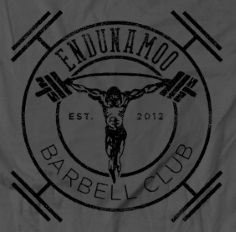 This is perfect for the crossfitter converting to powerlifting, or the gym rat getting into the sport. 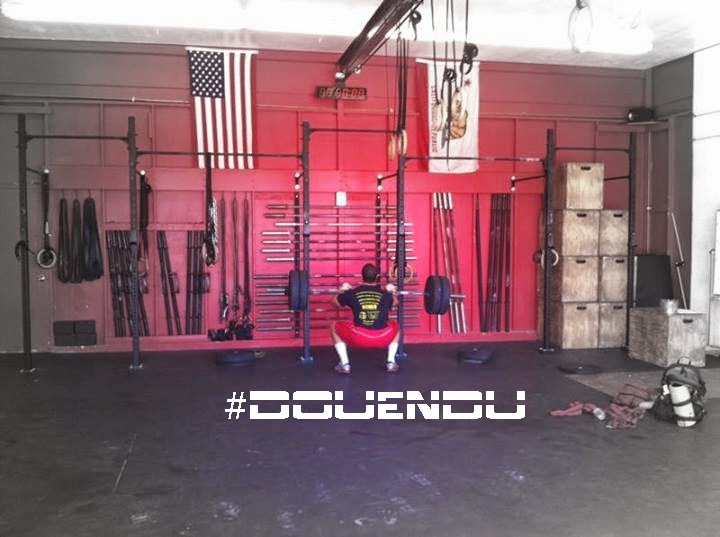 Plug your max squat, bench, and deadlift into the boxes labled after download. *Note: This is a free access program that allows for anyone to test and try the programs. Anyone that is injured doing said program is liable for their own actions. I am not there to babysit anyone on technique or percentage of weight used. I have either trained or already used all programs given. Don't ruin this for everyone.